Guys! 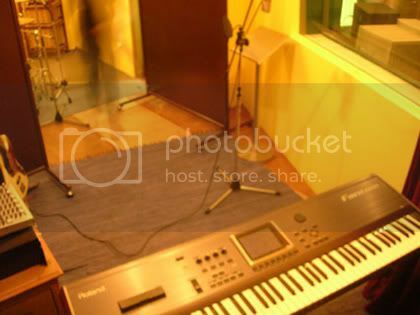 Post your recording studio details (location, gear, services, contact #...) so that folks will have a single area to scan for possible studio locations within their vicinity. Think of this as the yellow pages for recording. You can include a couple of gear pics (please keep them as small as possible for faster download) and sketches to your location. Long posts will be edited. Inquiries will be removed from this sticky, please create a new post for that or PM the studio owner. Only one post per studio; please keep it short and sweet. 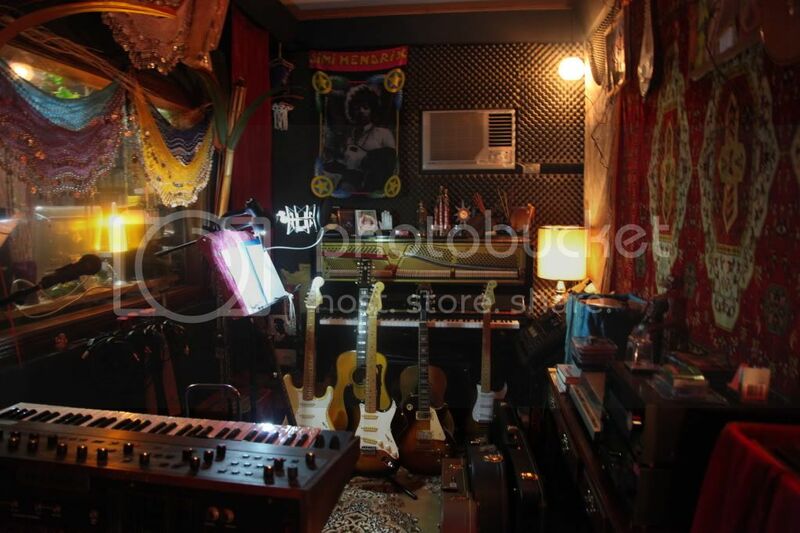 2-Song Demo package for only Php 5000! Please call (02) 4172967 or text 09177894940.
i'm posting this one para sa friend ko si SHINJI hehehe..
We also do LIVE OFF-SITE/MOBILE MULTI-TRACK RECORDING. 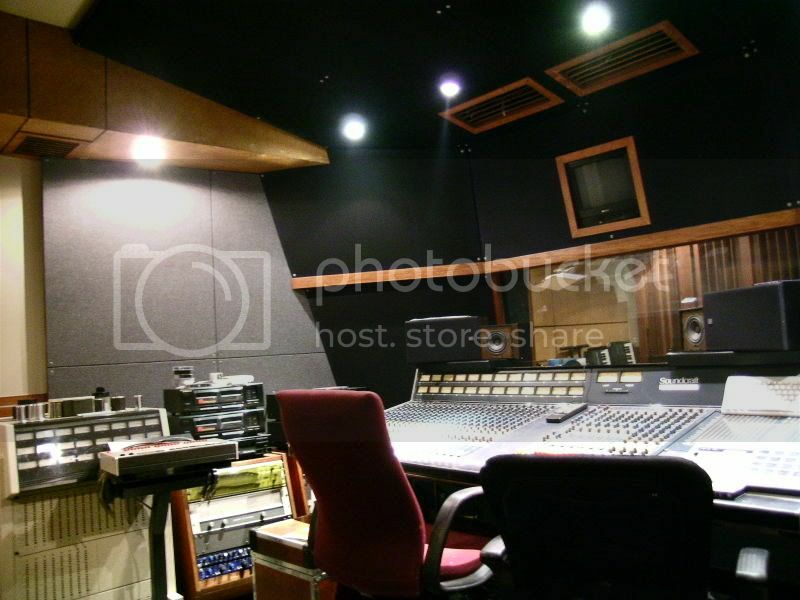 Perfect for live Concert DVD/CD Production. Hiwatt Lead 50R All-tube guitar head (Made in UK) NEW!!! ADK A-51S Large Diaphragm Condenser mic NEW!!! Telefunken Vintage TD-26 dynamic microphones (Germany) NEW!!! We also offer CD Replication Services. Minimum of 100 pcs./run. Please inquire for rates. For more details, contact Dodjie by PM, email or at the number aforementioned. 48 track Pro Tools based digital recording studio. Mac G5. Nice mics. Nice place. Nice vibe. 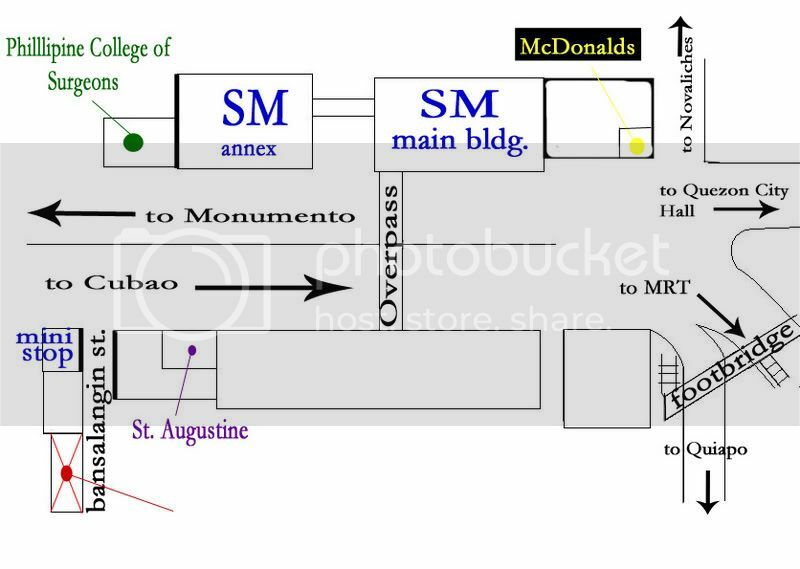 Located in Lot – 24 A DBP Subdivision Naga Road, Pulang lupa Laspinas City. IF YOU GUEST OR FRIENDS TO COME, IT WILL NOT BE COMFORTABLE TO THE BAND MEMBERS BECAUSE OF THE SPACE AREA ARE QUITE SMALL. IF YOU GUEST OR FRIENDS TO COME IT WILL NOT BE COMFORTABLE TO THE BAND MEMBERS BECAUSE OF THE SPACE AREA ARE QUITE SMALL. 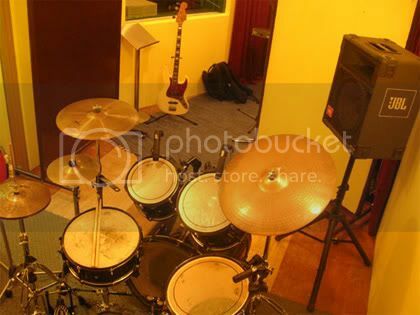 "ROCK AND ROLL LANG WALANG DUGASAN"
-instant multi-track recording capability when needed, no need to invest in recording gear, now have more resources to improve room acoustics! This is an introduction to Joules Productions. Based in London, UK. 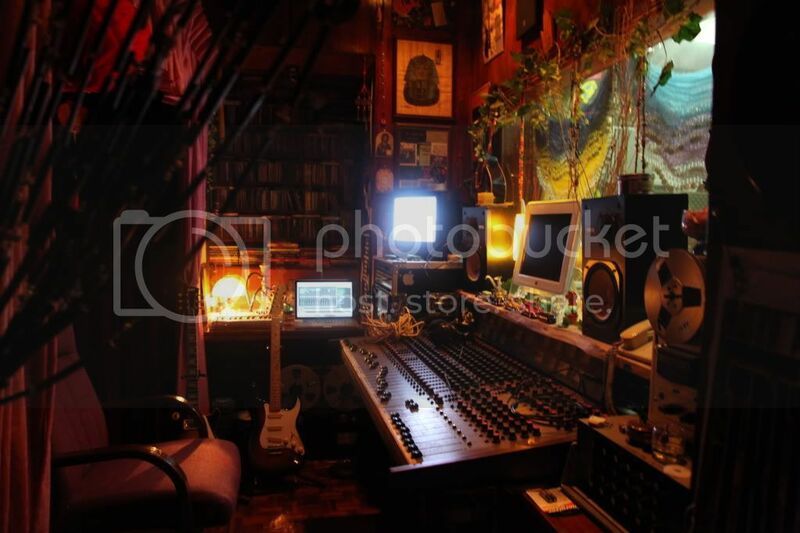 This is a project studio for production and writing where a singer/ songwriter walks in, sings an idea or requests a style. The backing is then written in along with all instrumentation including drums, basses and whatever else is needed for the sound. 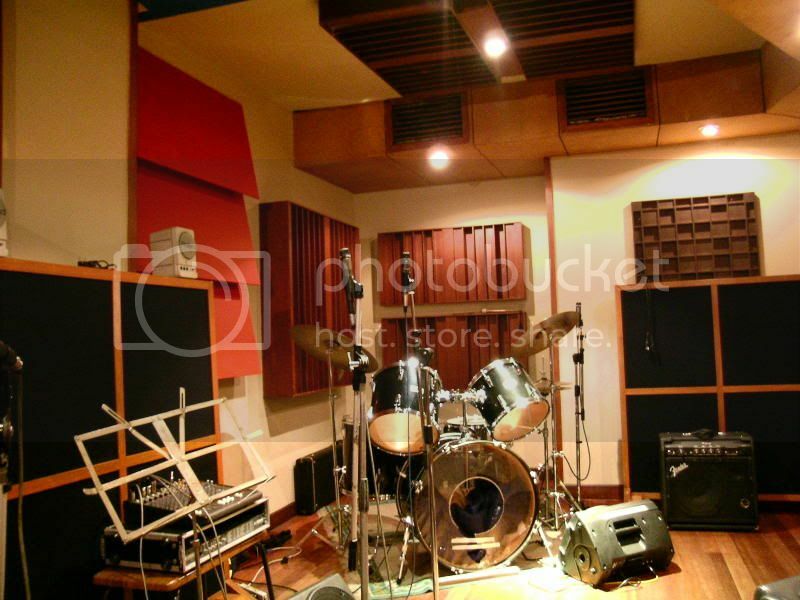 call us if you want to find out anything about our studios. i'd be happy to answer questions on this forum as well. Welcome to the forum, Mr. Pedero! Thanks, KitC. I have been lurking by the side for quite sometime. Very nice discussions. Congratulations. It sure is making a lot of people learn something ... including me. Regards. 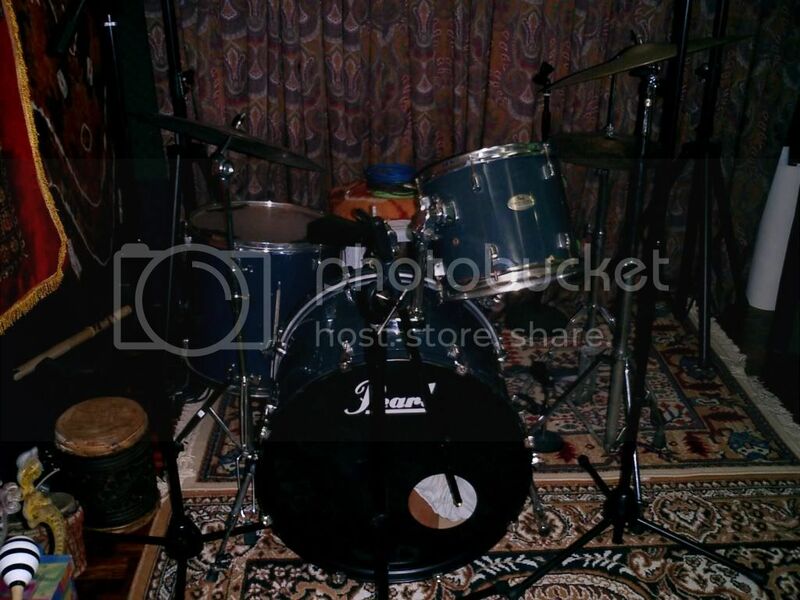 lowest rates on rehearsal, raw and multi track recording. 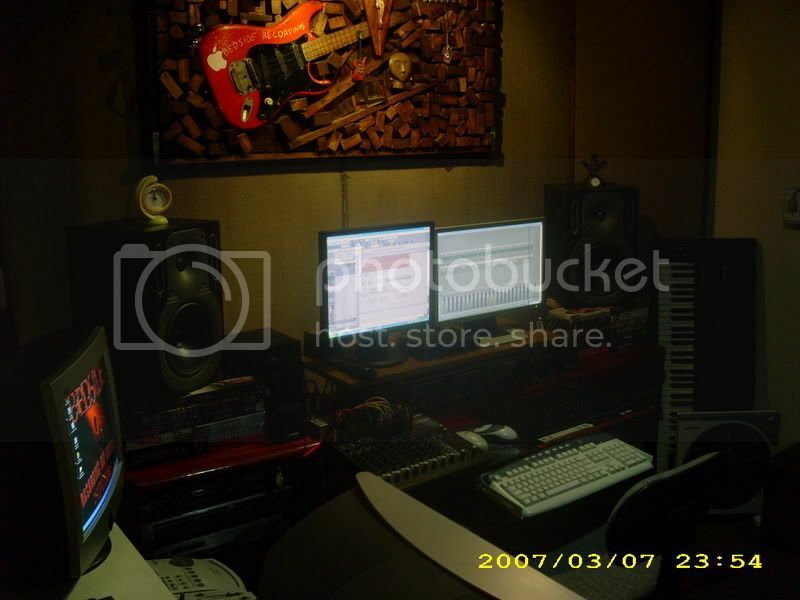 pls come and visit us...thankyou..
txt me 09225033310 salamat... dis is for independent musicians low cost recording for the people serious. I already asked him nicely. If after today, di pa rin na-resize, I will be forced to delete the post. Sorry, peternosyaj. UPDATE: I had to remove your post, peternosyaj. Pls. repost details using a smaller avatar from now on. 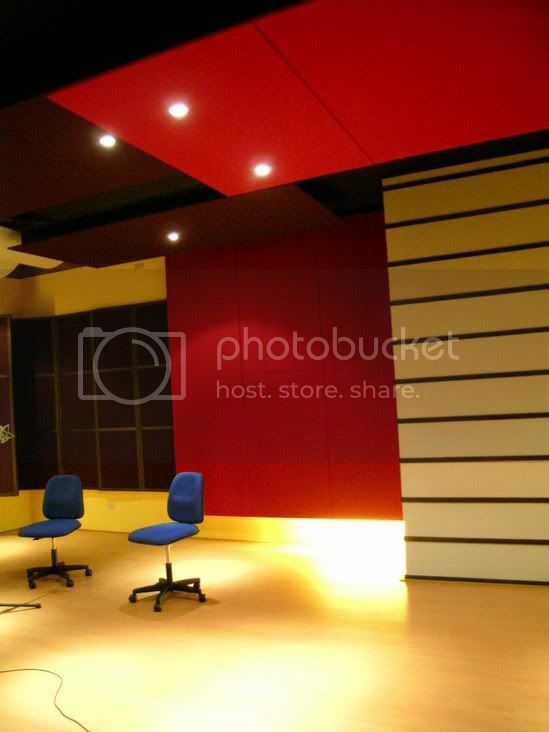 * We accept a minimum of 30 minutes recording with a fee of P350.00. A recording time exceeding 30 minutes is considered 1 hour. -If the recording/rehearsal time scheduled will exceed 2 hours, a 50% of the total amount is required to be paid as a reservation fee. -If you want to cancel the recording/rehearsal, please make your cancellation atleast 5 hours before the recording time to reimburse the reservation fee, otherwise, there will be a charge of P500.00 deducted from their reservation fee. 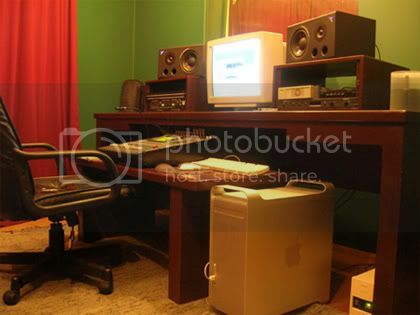 -To copy any recorded material, CDs shall be burned at a cost of P50.00 per CD. -Negligent, accidental, or deliberate damages or loss of equipment will be charged to responsible parties. 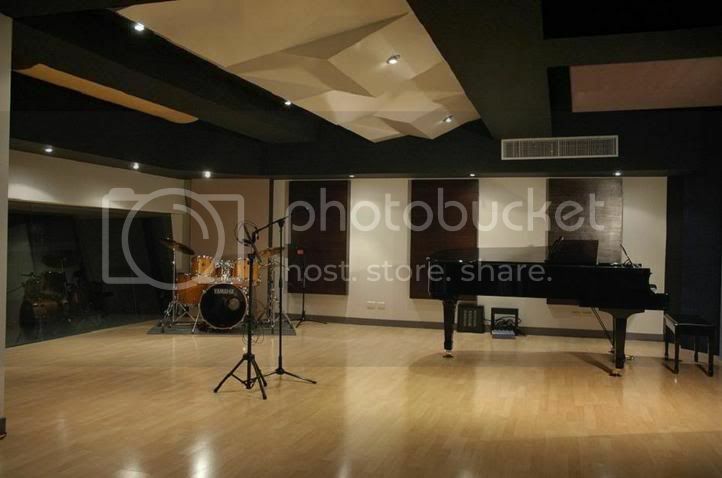 -Artists may bring their own musical instruments, or rent the in-house studio musical instruments. 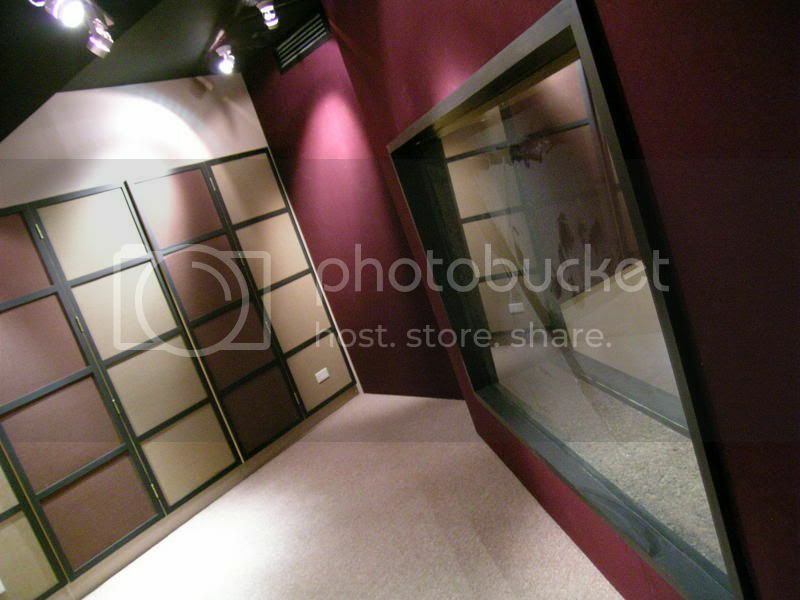 Just to let you see how TRACKStudios look like. 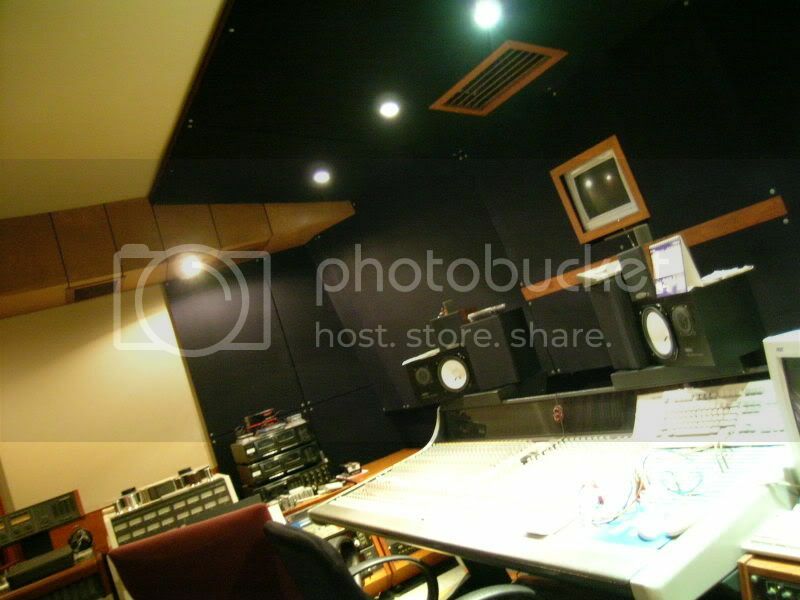 We have another room, our SADiE Mastering Room that has 24 TRACK Capability as well and a SADiE Mastering Digital System. 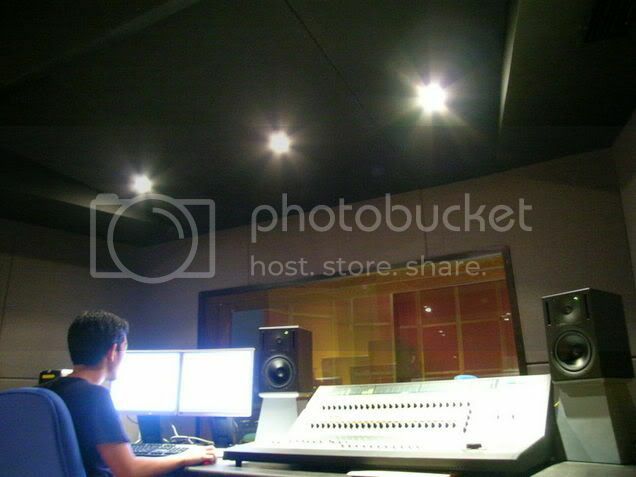 TRACKS, through TRACKSAcoustics, designs and builds recording studios. Our clients include ABS-CBN, GMA7, AdFarm, GC4, "Eat Bulaga", lots more. Here are some we have done. 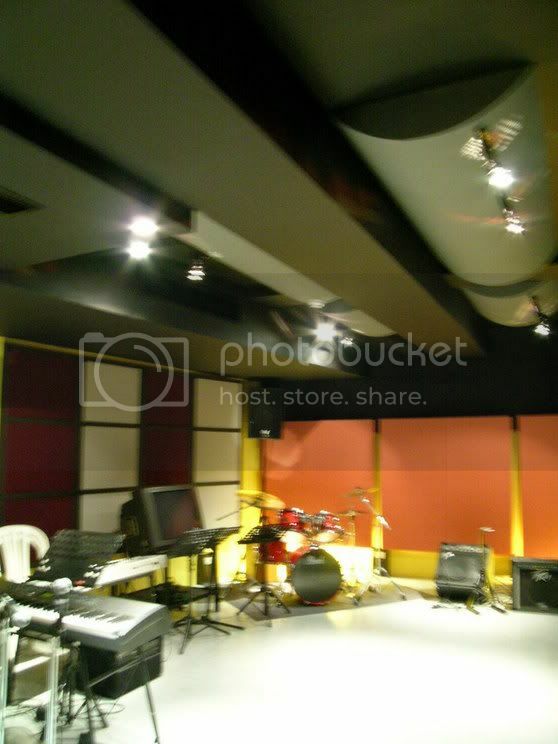 just went there yesterday, the best ang studio ni sir goff, ganda ng equipments, very accomodating pa si sir goff.